Want to earn some easy money? We are saying nothing new if we say that it’s only easy if you earn it the easy way. And probably nothing’s easy in life unless you have someone to show you the right steps. Or, at least the ones who will most probably guarantee you success. And it’s only normal that the successful should know these steps better or more thorough than the rest. And our list is made up of the very best, the crème de la crème! Without further ado, here are the 15 best finance and investing books on the market. In 1908, Napoleon Hill was a 25-year-old owner of a failed lumber company with an assignment to interview Andrew Carnegie. And, in case you didn’t know this, Carnegie was one of the richest people in the world. He was also a smart guy, so he casually suggested Hill to interview other wealthy people and, thus, find the formula for success. Hill did exactly that. The perennial bestseller, “Think and Grow Rich” is based on these interviews, done over a period of two decades. And it elucidates 13 principles for success, ranging from desire and faith to persistence and sixth sense. It’s the book which launched the “positive thinking” movement. And which generated about a million copycats. But, this is where it all started. If you write a book on finance and investing, you can’t think of a better endorsement than that of a certain Warren Buffet. And if Buffet says that your book is “the best investing book ever written,” well, then, be prepared to see your book on lists such as this one as long as there’s such a thing as investing. 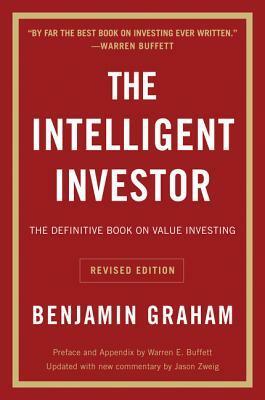 Benjamin Graham, Buffet’s mentor and teacher, is considered the father of “value investing.” And “The Intelligent Investor” is considered his masterwork. 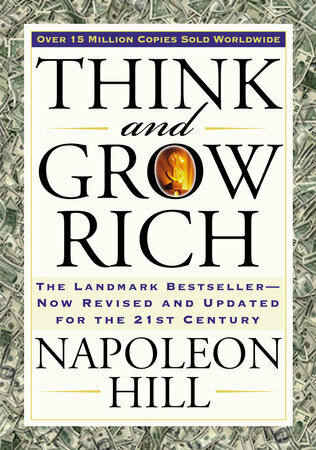 Summarizing his main ideas, the book favors the safe and smart way to riches. Namely, using fundamental analysis to purchase stocks seemingly underpriced when compared to their inherent value. And, of course, selling them when they inevitably rise. An influential book is an influential book. Which means – it’s only normal that it transcends genres. We already featured “Rich Dad, Poor Dad” as a wildcard in our top parenting booklist, but we have no doubts that its place is on this list as well. Because, if implicitly it’s a book about parents, it’s also a book explicitly about young investors. 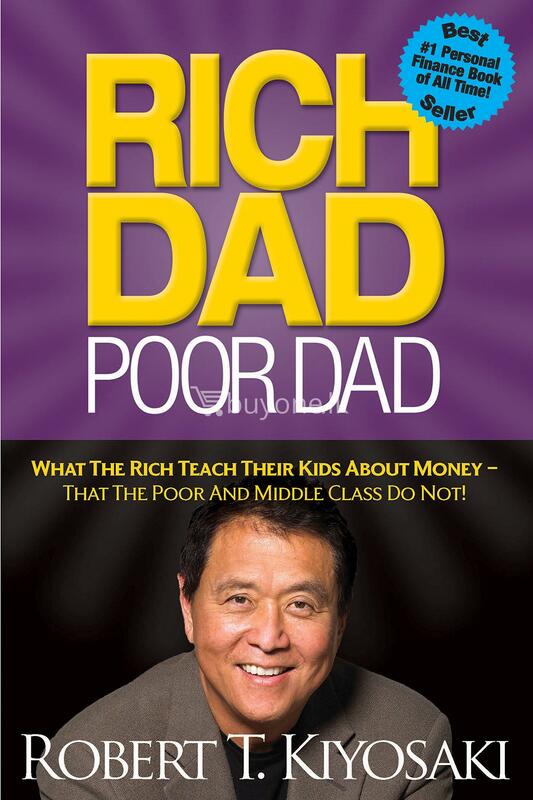 Based on his personal experiences growing up with two dads (his, and his friend’s), in “Rich Dad, Poor Dad” Robert Kiyosaki makes one thing clear from the start. Namely, that the American educational system teaches children to be 9-to-5 factory workers. And that it doesn’t include financial literacy anywhere in its curriculum. This book tries to fill that void. 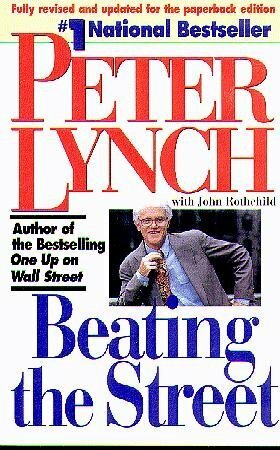 Peter Lynch is a legend. So much so, in fact, that even if you don’t know anything about investing or finance, you’ve probably already heard his name quite a few times. But, how did he get his reputation? Well, prepare to be amazed! After working for about a decade at Fidelity Investments, in 1977 he was tasked to manage the Magellan Fund. And he did so during the next 13 years. At the time he started managing the fund, it had about $18 million in assets. In 1990 when he resigned, it had grown to – prepare for it – $14 billion in assets! In “Beating the Street,” Lynch explains how he did it and where he invested to do it. And elucidates his “Invest in What You Know” philosophy – which, obviously, has garnered quite a few followers. When “The New York Times” claims that, when it comes to investing, you’re in a league by yourself, every one of your books on the topic is a Top 10 book. 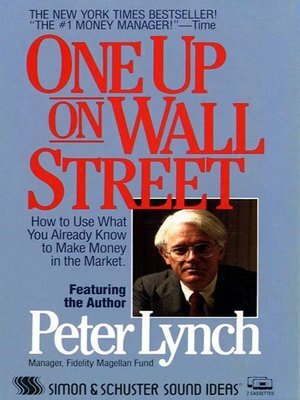 In “One Up on Wall Street,” Peter Lynch picks up where he left in “Beating the Street.” In fact, this one may even be the better one for those who are more practically oriented. Because it’s a book-length elucidation of the legendary mutual-fund manager’s investing philosophy. Yes – that’s a word he invented! It refers to stocks which promise to return ten times the investment. Interestingly enough, in Lynch’s opinion, you, the average individual investor, can notice these better than the Wall Street pro. If you want to be like the best – it’s only a commonsense idea to start learning from the best. And the investing world is pretty much in agreement when it comes to the best one. Yes – even better than Peter Lynch. With a net worth of $86.1 billion dollars, Warren Buffet is the third wealthiest person in the world. And he got most of this money by investing wisely. 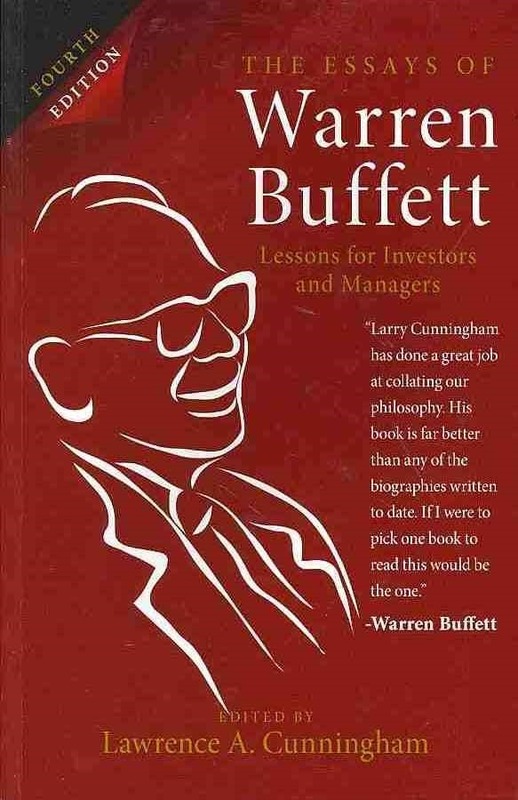 In his “Essays” – his most popular and autographed book – Buffet discusses various topics which will certainly seem interesting to both young and professional investors. Learn, for example, why following investing trends is never as smart as value investing. And how you should teach yourself to think to, slowly but surely, win big. 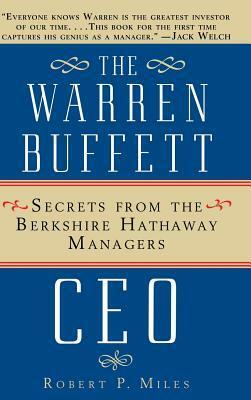 One more book about everyone’s favorite investor and philanthropist, Warren Buffet! This one, however, is not written by him, but by Robert P. Miles, a distinguished expert and authority on his life and work. And it is based on a decade-long research and unprecedented behind-the-scenes access to Berkshire Hathaway’s policies and doings. In Miles paraphrased words, though everybody knows everything about Warren Buffet, it seems that nobody knows anything about Berkshire Hathaway, the conglomerate of which Buffet is the chairman and CEO. “The Warren Buffet CEO” strives to change this. Because Miles believes – and this book is a good evidence of it – that the actual inside management of Berkshire Hathaway can reveal much more about Buffet’s philosophy than he himself has knowledge of. is one more name no one in the world of money takes lightly. Founder and retired CEO of “The Vanguard Group,” Bogle is widely credited as the creator of the first index mutual fund available to the general public. Yes, that’s the Paul Samuelson, the first American to win the Nobel Prize in economics. 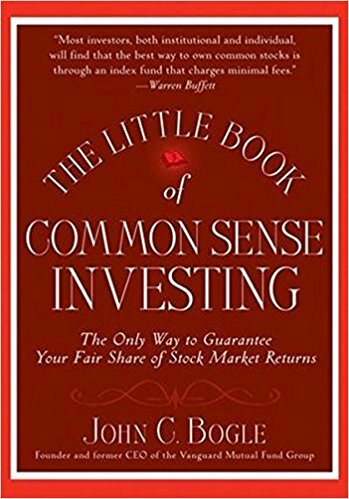 How important does “The Little Book of Common Sense Investing” looks to you now? “A Random Walk Down Wall Street” is currently in its 12th edition. Multiple that by 100,000 thousand copies per edition – and you get one of the few investing books which have sold more than a million copies. 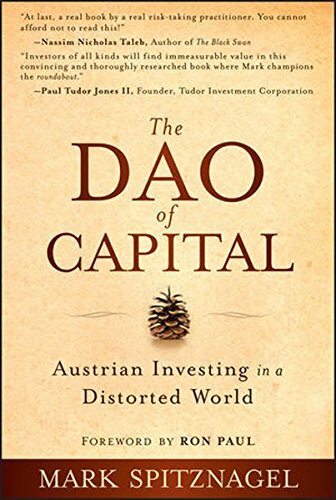 To put it more bluntly: there are few – if any – books you should buy before Burton G. Malkiel’s classic if you’re seriously interested in investing. In Malkiel’s book, you can find neat definitions of some of the most important investment terms – so it’s a great read for a newbie. The emphasis Malkiel puts on long-term investments makes it even better. 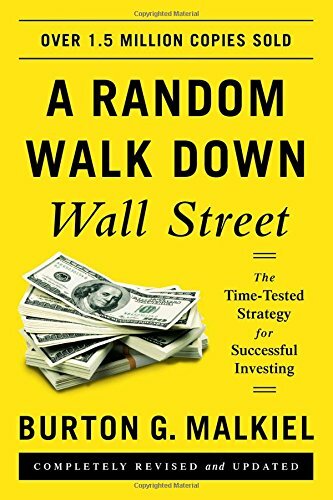 But, what really makes “A Random Walk Down Wall Street” such an essential read are the first three words of the title. You see, Malkiel popularized the “random walk hypothesis,” by demonstrating the probable randomness of stock market prices. In other words: try to get rich fast at your own peril! Well, if it’s randomness you’re interested in than Nassim Nicholas Taleb is the guy for you. A Lebanese-American philosopher, trader, statistician and risk analyst, Taleb is one of the most respected intellectuals of this day and age. And “The Sunday Times” described his most famous book, “The Black Swan,” as one of the 12 most influential books written after the end of the Second World War. 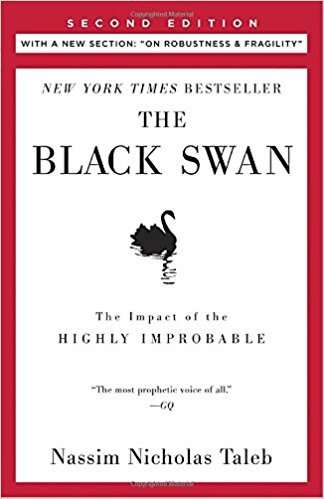 Just like many of the other books on this list, this one gave a name to a theory as well: the black swan theory. It’s used to describe the earthshattering effect unexpected events of large magnitude (extreme outliers) have on all human endeavors, including investing and finance. It’s kind of funny when you think about it: everything can be explained in hindsight by events so improbable to be anticipated! As a bonus, the book also describes the Barbell investing strategy, which presupposes putting 90% of your money in safe stocks, and the remaining 10% on exceedingly speculative bets. Now, it would be a good time for you to check our top 15 economics booklist. Because, there you’ll find – and come to know – few economists Mark Spitznagel, the inventor of tail-hedging, and the preeminent doomsday investor, really likes to quote. No, we’re not talking about Bob Dylan (go figure)! But, we are talking about Hayek and Mises… you know, the Austrians. Well, Mark Spitznagel claims that they were right all along and that it wasn’t him, but them who predicted the stock market crash of 2008! And bearing in mind that the Austrian School of Economics is about a century and a half old – that’s a quite fascinating claim. turned $1,000 into $1,45 million in less than half a decade. And he wrote a book about how he did it. 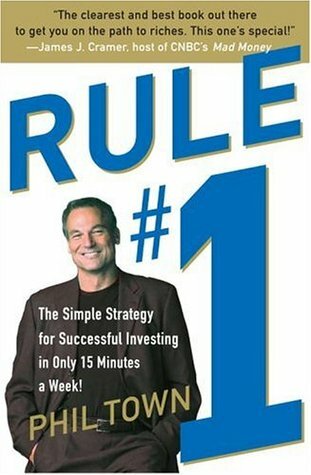 Unsurprisingly, that book, the succinctly titled “Rule #1” became a bestseller and inspired at least half a million people worldwide to give investing a go. 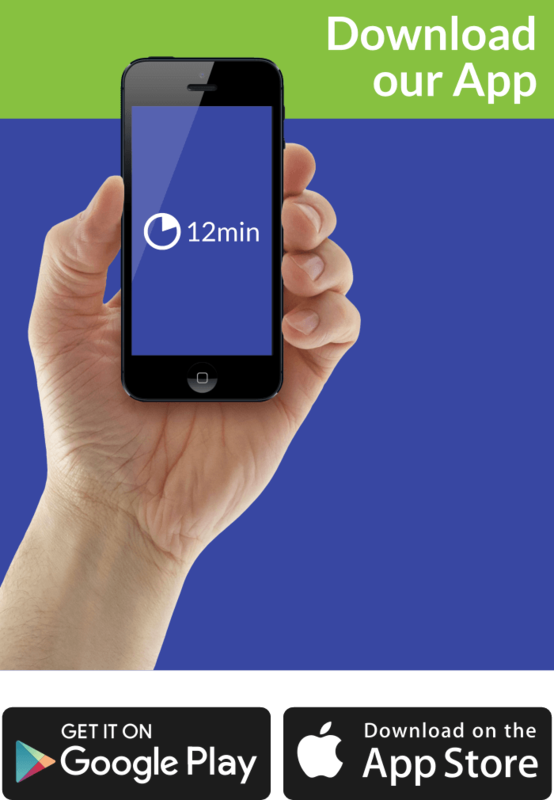 Phil Towns multiplied his initial investment by a thousand. Jason Calacanis did exactly the same. But, the former got to a million; the latter one is a big-leaguer, and his wealth is estimated to be in the realm of hundreds of millions. A dot-com pioneer, blogger, angel investor and Internet entrepreneur, it’s safe to say that Jason Calacanis knew how he could make a fortune during the past three decades. And he started from basically nothing: his mother was a nurse, and his father was a bartender. 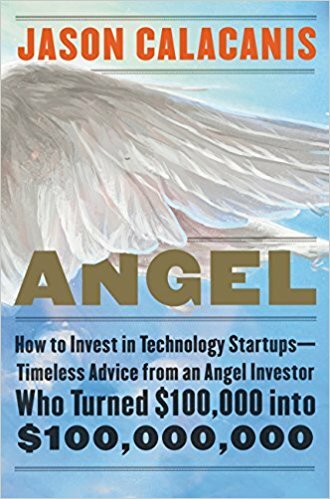 In “Angel: How to Invest in Technology Startups,” Calacanis explains how investing is a democratic affair, and how you can earn money too – if you just know how the moneymakers think. And once you do earn some, it’s time for some angel investing! Needless to add, analogously to “Rule#1,” this book is a step-by-step guidebook, teaching you all the good and the bad sides. Lynch, Graham, Buffet, Bogle… did we forget about someone? No, of course, we didn’t. We just wanted to spread our heavyweights around the list. So, we can keep you focused. George Soros, the “bugaboo of European nationalists,” is not known as “The Man Who Broke the Bank of England” for no reason. If you don’t know it specifically, prepare for one of the best endorsements in history. On 16 September 1992, George Soros made $1 billion by short selling US$10 billion worth of pound sterling! It may have been a Black Wednesday for England; but, it was a sunshiny day for Soros. 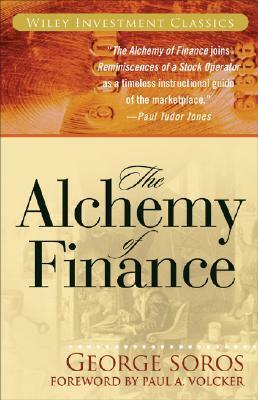 In “The Alchemy of Finance,” the Hungarian-American investor presents a theoretically sound and practical applicable account of contemporary financial trends and shares few of his success secrets in a fairly readable manner. So that you too can break a bank. Or, at least, learn how others do. In 1999, “Money” magazine called Sir John Marks Templeton “arguably the greatest global stock picker of the century.” Some would beg to differ concerning the superlative, but we bet none would have anything against naming Templeton among the ten best ever. Templeton died in 2008 at the age of 95 and left few books behind him. “Riches for the Mind and Spirit,” a compilation of inspirational excerpts taken from many different sources, was Templeton’s last one. 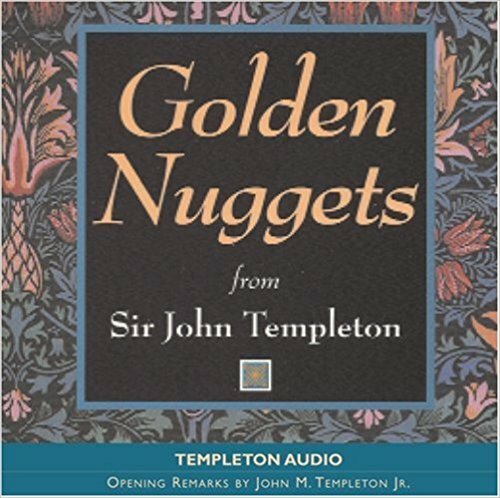 “Golden Nuggets” preceded it by few years. Just like “Riches,” this one is also an anthology of quotations and inspirational thoughts; unlike it, it’s written by Templeton himself. It doesn’t have to do as much with finance and investing as it has with integrity and ethics. But, that’s the best part. In addition to its title. Which, basically, describes the quality of our summaries.